With this product, you earn 164 loyalty points. Black Rose Skin Infusion Cream is the perfect daily skin care for replumping the skin and promoting the complexion's radiance. It is based on the three fundamentals of the Black Rose range for ever more effectiveness and pleasure: -an infinitely sensory texture, -a delicate and addictive fragrance, -immediate and long-term youthful actions. Instantly Intensely hydrated, the skin is infused with moisture. It appears replumped and smoothed. The face appears rested and more luminous. Day after day the skin care helps restore the elasticity of more youthful skin. The complexion is more radiant and fresher. The skin regains its vitality, it “breathes” youthfulness. Apply to face and neck, morning and evening. For skin lacking comfort, once a day, apply a few drops of Black Rose Precious Face Oil first. 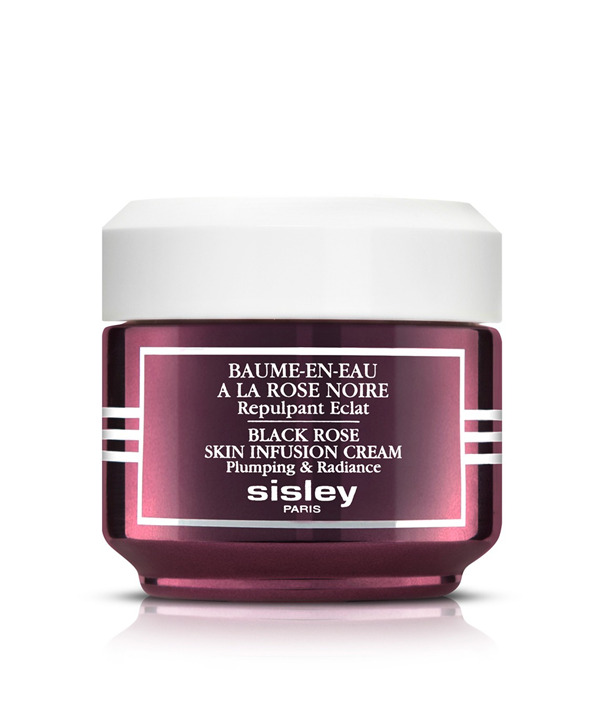 Hibiscus flower extract to increase the complexion radiance. Alpine Rose extract, rich in powerful antioxidants, combats the dulling of the complexion.The combination of oily Black Rose extract, May Rose water and Shea and Camelina oils leaves the skin soft, bring instant sensation of freshness and long-lasting comfort.